Shocking, I know. 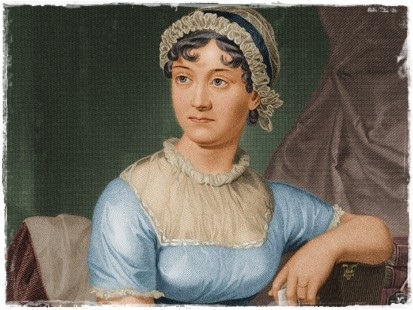 Why on Earth would a hardened bibliophile, Anglophile, biblio-Anglophile, take it upon herself to read all 6 of Austen’s major works? I’m pretty much hitting every cliche here. 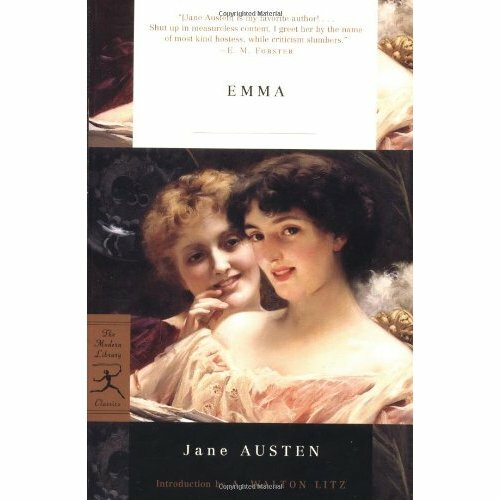 Austen = Good Literature (with a capital L, and preferably with an English accent). Austen = girly literature. I = a bookish female. Result: the Educated Procrastinator decides to procrastinate by reading Austen. 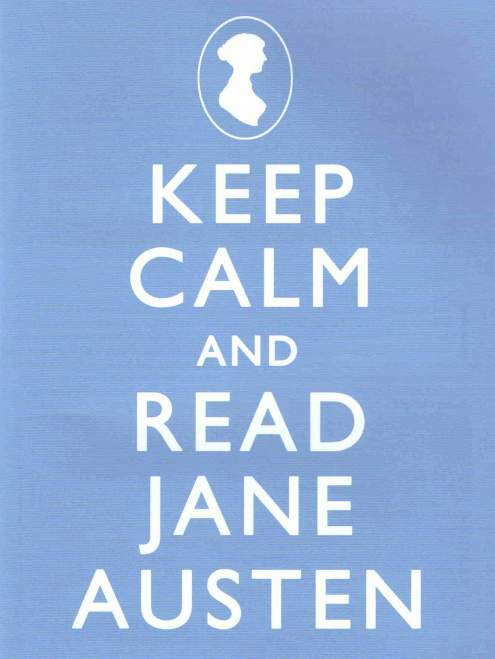 But not just one Austen, all of them! As Miranda Priestly would say, in a voice dripping with sarcasm: “Groundbreaking”. I risk eye-rolling for one simple fact: Austen is delightful to read. Though she is an acquired taste. I picked up a small copy of Pride and Prejudice when I was 15 just for funsies, and while I did finish the book, I must admit I didn’t find it very entertaining or interesting. Even if you weren’t interested in everyone’s love lives (don’t be a hypocrite, of course you were interested, even if only grudgingly), it was just great hearing the story as told by this witty, stand-up comic narrator. But I think what has really made me fall in love with this author are the gorgeous adaptations from the past several years. 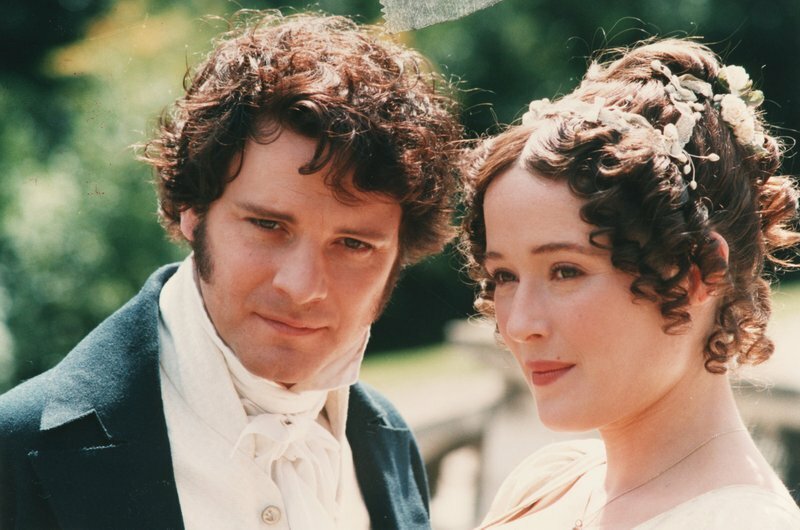 I LOVE the 1995 mini-series adaptation of Pride and Prejudice, starring Colin Firth and Jennifer Ehle. A BBC production funded by the American A&E Network, this adaptation is utterly flawless, perhaps barring the gratuitous lake scene [pause to duck as all lady-fans of CF throw things at my head]. 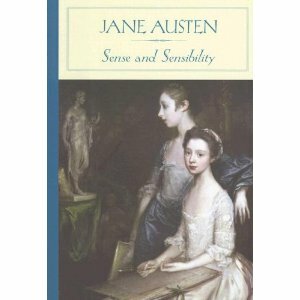 Seriously, it’s 5.5 hours of peeping into the nuanced and strangely entertaining world of Austen’s Regency England. Of particular note: Alison Steadman as Mrs. Bennet is arguably the funniest onscreen presence I have ever witnessed in my life. 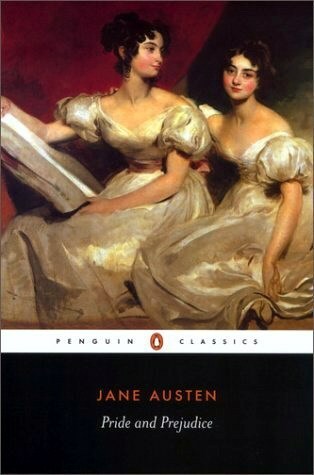 The only other Austen I’ve read is Persuasion. Austen’s last complete novel is definitely not a twinkling comedy of manners. Rather than attempt to describe it, I suggest folks watch the opening two minutes of the excellent 2007 adaptation with the lovely (albeit pale and gaunt here) Sally Hawkins, which you can see here. Sally Hawkins as the noble Anne Eliot. 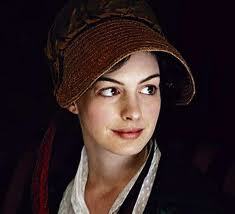 Here we have a more aged heroine than one usually sees in Austen. At 27, Anne Eliot has almost overcome the heartbreak of losing the love of her life Wentworth, whom she rejected 8 years prior due to the persuading pressure of a close family friend. Having lost her mother and been forced to leave her home due to her father and sister’s debts, Anne faces a new challenge when the new tenants come in. Another film I would highly recommend is the 1995 (a good year for Austen films!) version starring Amanda Root and Ciarán Hinds. I really do think films are a good entryway to appreciating Austen’s words. The experience is much like with the works of Shakespeare, or any author from a different time period, really: the physicality of good acting plus the gorgeous visuals of Regency costume, architectural pomp, and beautiful natural landscapes in Britain all help us adjust to these works where slower pacing and nuance are key, where a look or ill-timed bow can make the difference between celebration or utter disaster, all narrated to rather delicious effect. This entry was posted in Austen Challenge, Literature. Bookmark the permalink.